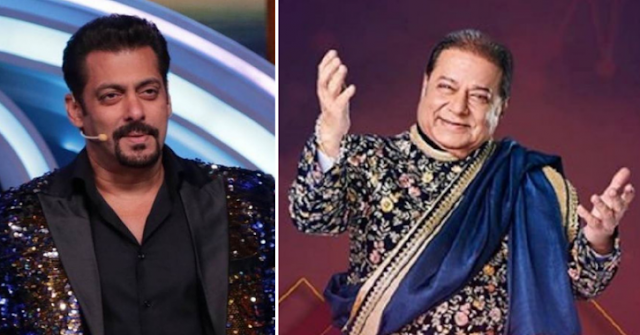 Ever since Salman Khan’s Bigg Boss 12 has premiered, veteran Bhajan singer Anup Jalota and his 37 years younger girlfriend Jasleen Matharu have been the most talked about contestants of the show. They are synonyms with the “Vichitra Jodi” tagline of this year’s Bigg Boss. They shocked everyone including Salman Khan and Bigg Boss panelist along with fans when Anup and Jasleen announced their relationship. Fans started trolling them pretty soon and social media flooded with jokes and memes about their relationship. The veteran spiritual singer is once again making headlines for all the wrong reason. This time, a TV actress has accused him of sexual assault. This actress has claimed that he asked for sexual favors promising her of marriage. She even claimed that he has promised her that he’ll participate in Bigg Boss 12 as her as a Jodi. 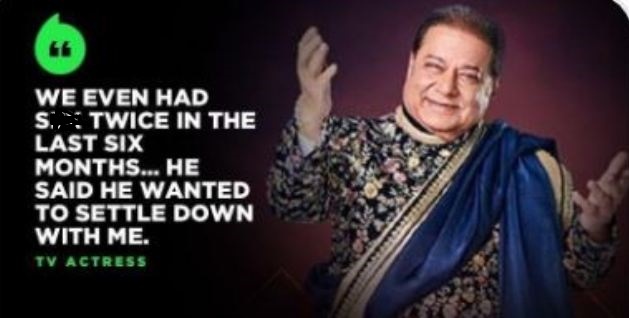 However, she was shocked after seeing Anup Jalota and Jasleen Matharu as a Jodi on Bigg Boss 12. Now, she wants him arrested.